Orion air conditioning and refrigeration ltd is pleased to complete the installation of three Midea KFR air Conditioning wall mounted air conditioning heat-pump heating systems in the offices of ERIKS. 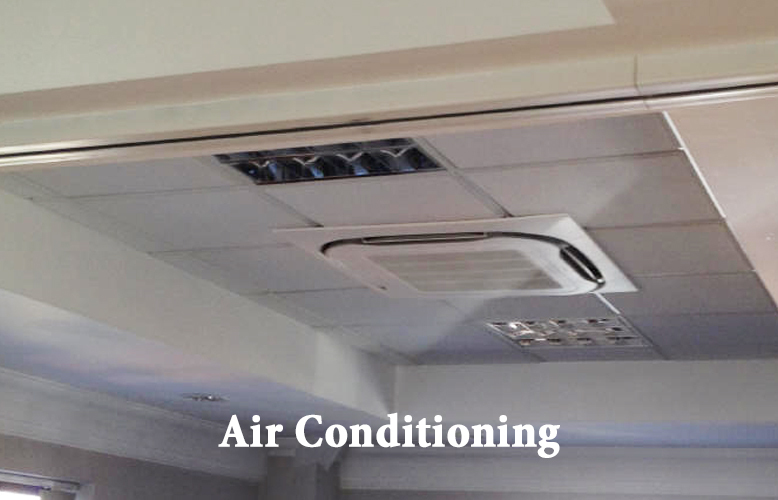 The air conditioning units were installed in three sales offices within the companies Northampton warehouse. The KFR range of wall mounted air conditioning inverter heat-pumps with 2.3kW, 3.5 kW, 5 kW and 7kW cooling and heat capacity. 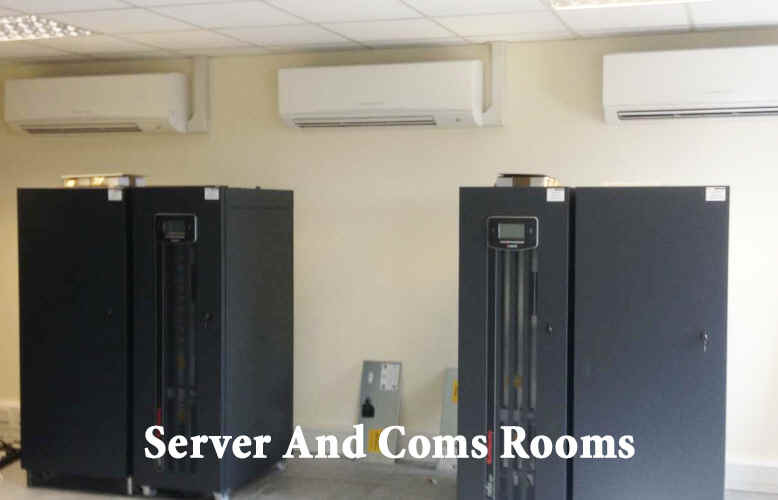 The KFR wall mounted heat pumps are designed for light commercial and residential use but do find themselves installed on professional projects such as server rooms and COM's rooms. The KFR units use the latest in inverter heat pump air conditioning technology with a DC powered compressor which keeps the temperature linier and generally runs the compressor constantly at a low input power level. 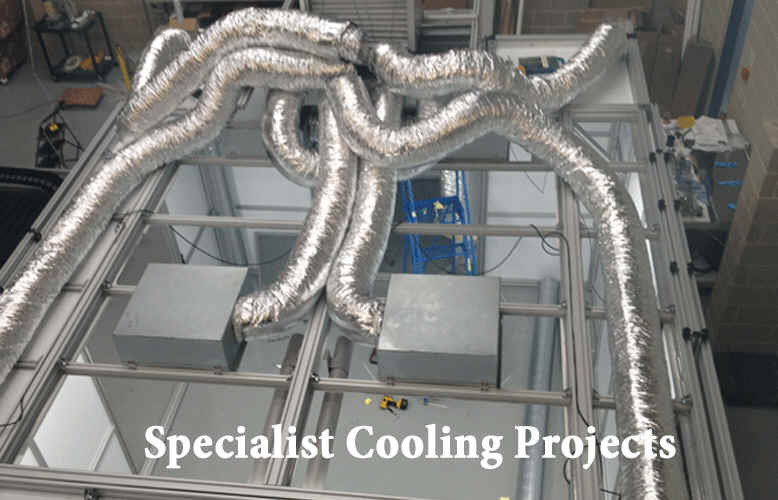 Providing enough cooling and heating for each area they serve while at the same time being up to 3.7 times more efficient than direct electric heating due to its high COP rating. The KFR units have a high COP (3.7 initial input) which means that every 1000w of electrical energy going in produces 3700 watts of heat. For more information on heat-pump inverters look here.